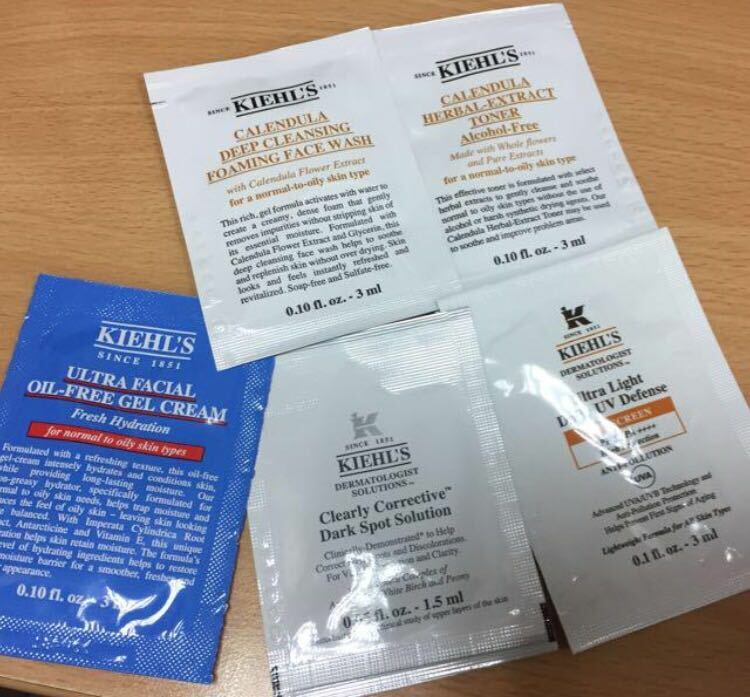 Home / FREEBIES / FREE Kiehl’s skincare + FREE SHIPPING! FREE Kiehl’s skincare + FREE SHIPPING! Fill out the form to request your free Kiel’s skin care.